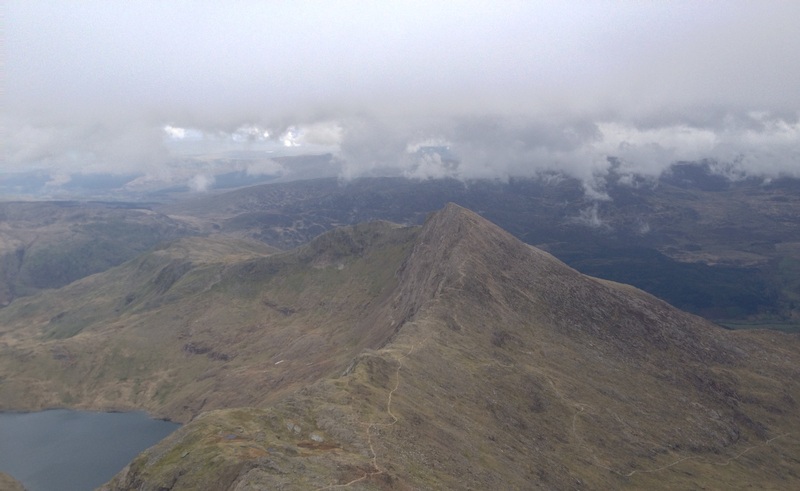 Last week myself and fellow mountain leader Neil headed off to Snowdonia for a CPD day in the mountains. 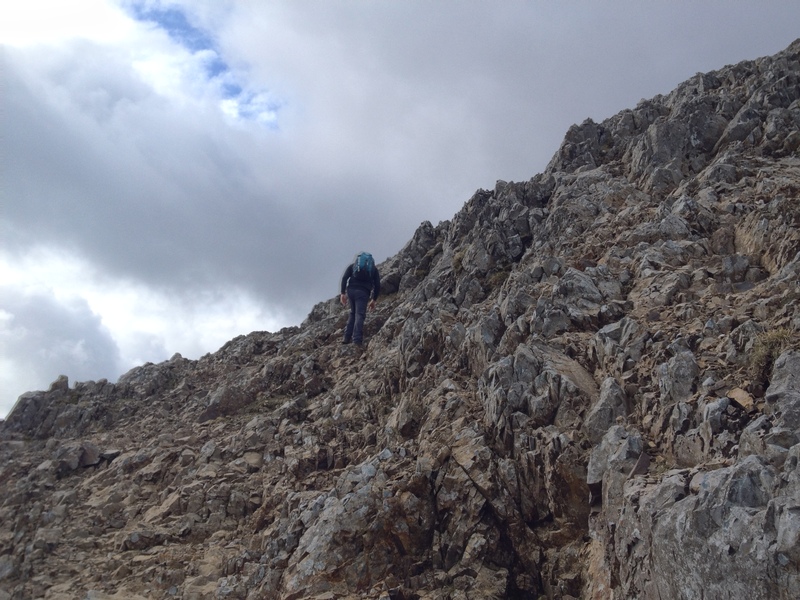 The main focus of the day was to practice movement on steep ground. 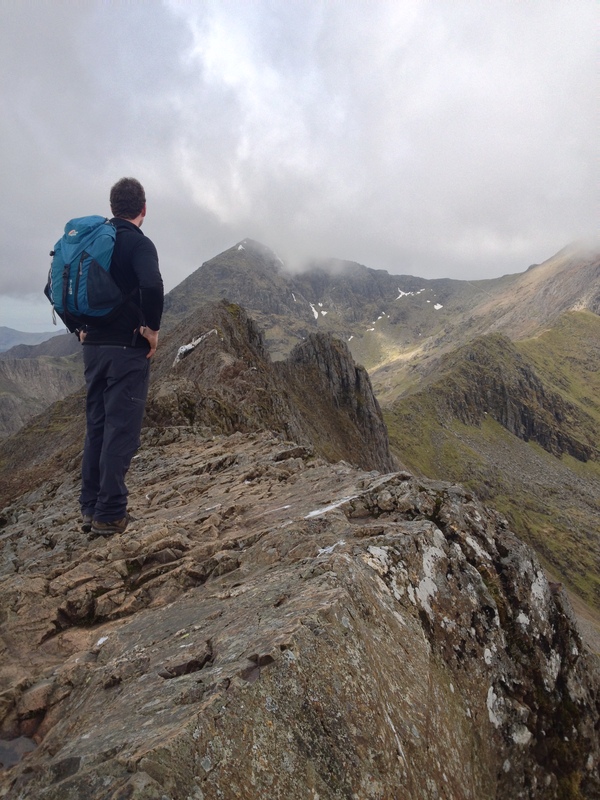 In this regard we looked at the weather forecast for several days prior to the trip and decided on climbing Snowdon via Crib Goch and continuing around the classic horseshoe route. On arriving at the car park at Pen Y Pass there were not many spaces left indicating it was going to be a busy day on the mountain. 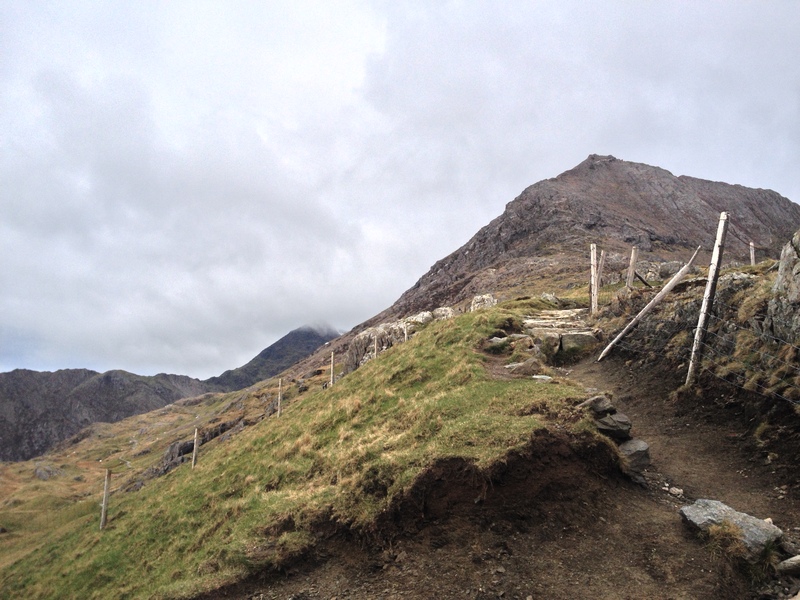 We set off along the Pyg Track to reach the saddle below Crib Goch. 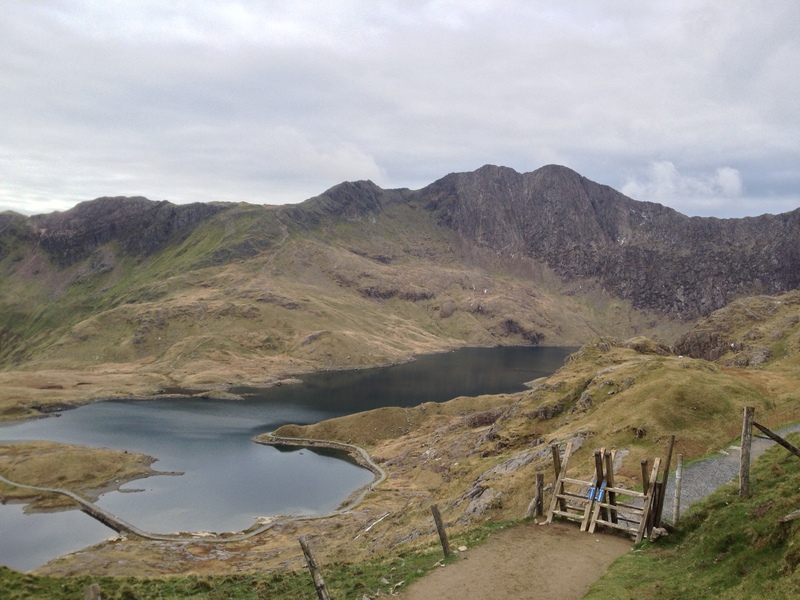 At this point we were greeted with fantastic views across the waters of Llyn Llydaw and beyond to the summits of Snowdon and Y Llwiedd. 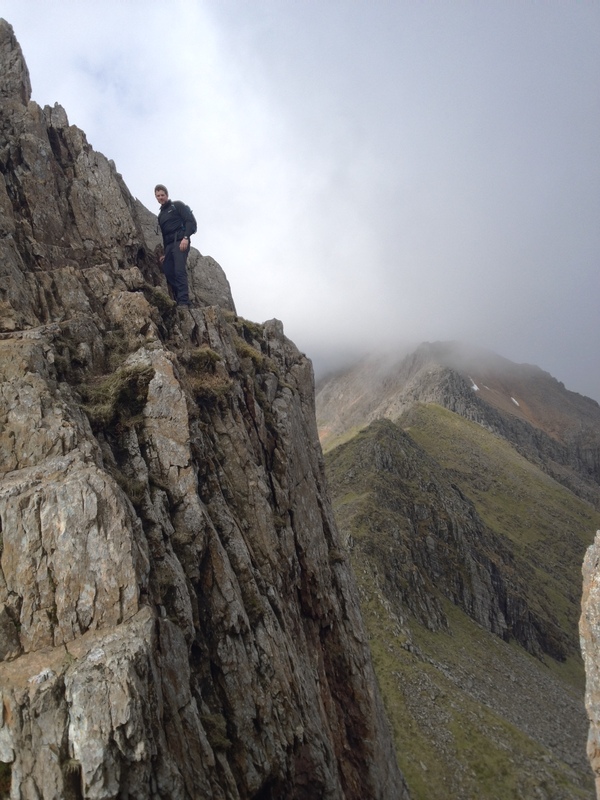 From here we started the steep climb up onto the beginning of the knife edge ridge on Crib Goch. 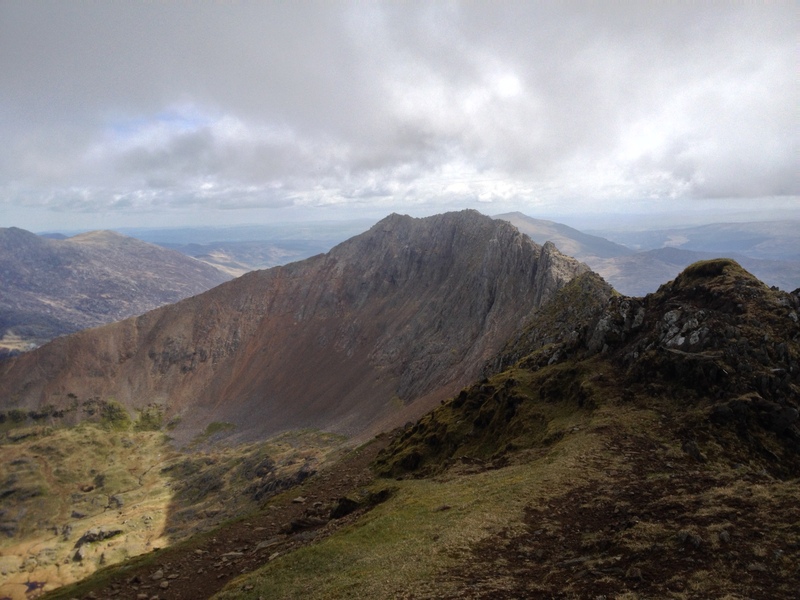 Upon gaining the ridge we continued enjoying airy views below our feet as we traversed along towards Crib y dysgl. 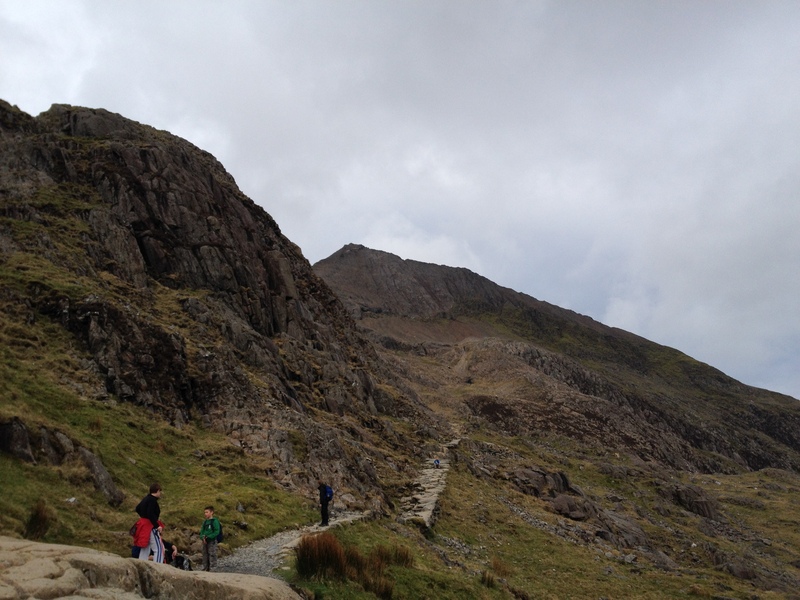 After a steep scramble up a short rock face we carried on up to join the Llanberis path and the final easy ascent to the summit of Snowdon. 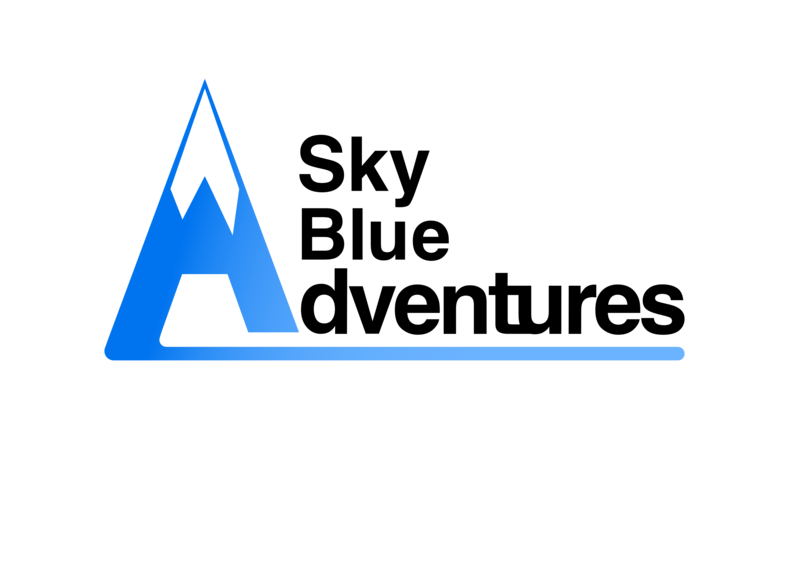 On top we had 360 degree views. 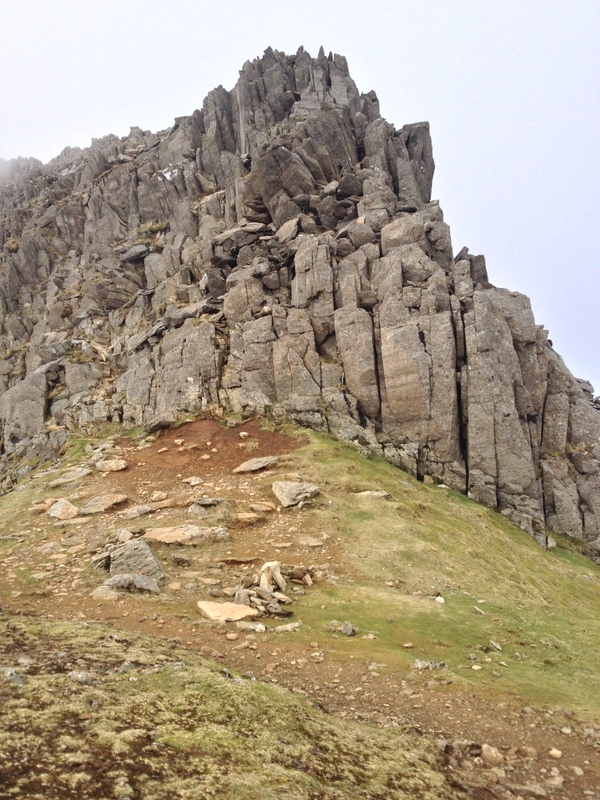 After a short stop sheltering in shadow of the summit cafe (closed) we descended steeply to the saddle below Y Llwiedd where the Watkin Path joins the ridge. 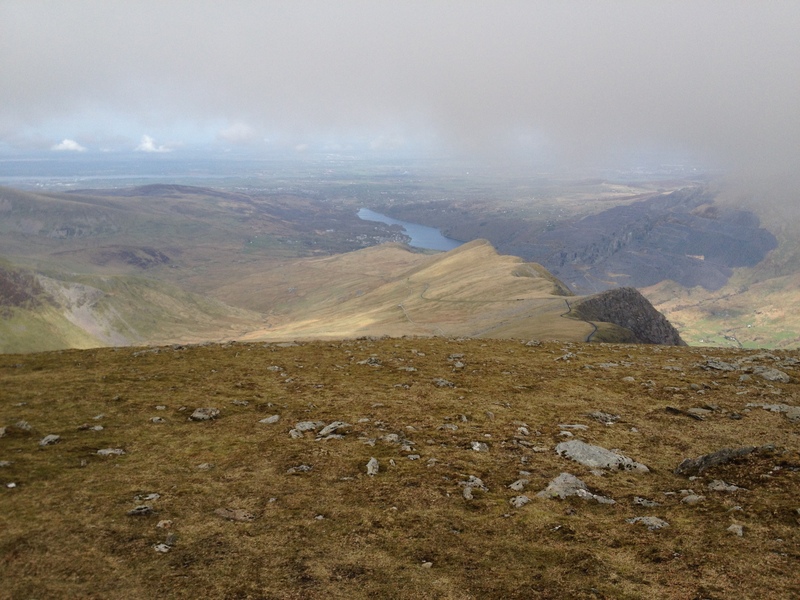 After ascending steeply to the summit it was then a long descent back down onto the Miners track and back to Pen Y Pass. 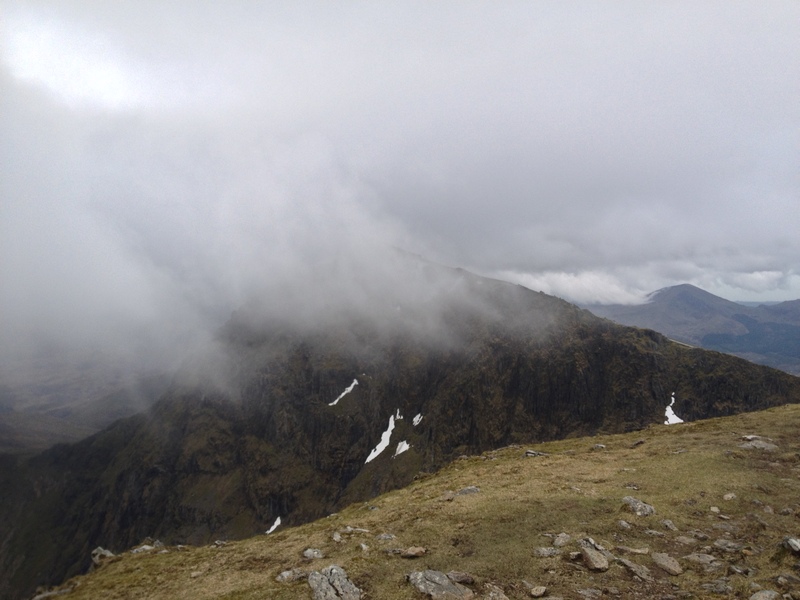 A truly fantastic day in the mountains on one of the classic mountaineering routes in the British Isles.